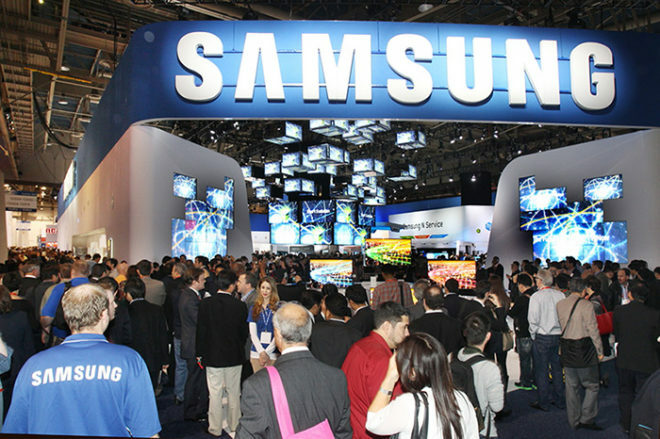 It’s expected that Samsung will introduce the Galaxy S9 at MWC next month, but some important details of the upcoming flagship appear to have been revealed today. The Samsung Galaxy S9 and Galaxy S9+ appear to have passed through the FCC. The listings are for two Samsung devices with the model numbers SM-G960U and SM-G965U, which rumors have said are the S9 and S9+. To compare, the S8 and S8+ are the SM-G950U and SM-G955U. While the FCC listings don’t include any images of the SM-G960U or SM-G965U, they do offer some details on the phones’ networking capabilities. Both phones are listed as supporting LTE bands 2, 4, and 12 as well as band 66 and band 71 (600MHz). 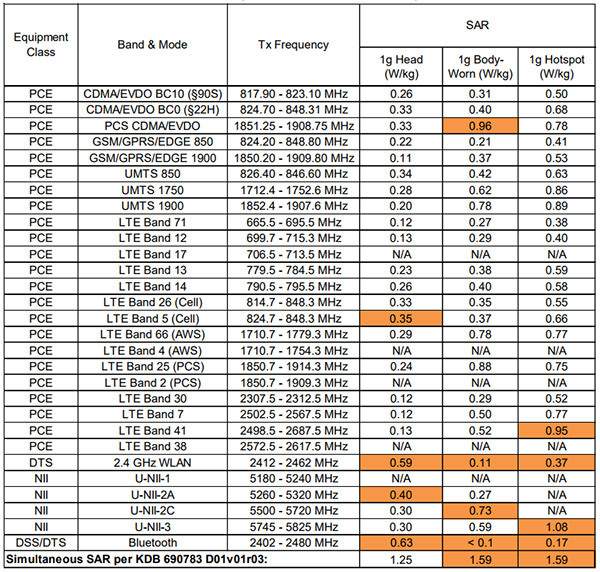 LTE band 71 (600MHz) is what T-Mobile has been using lately to expand its 4G LTE coverage. The service is live in 586 cities across the U.S. and will continue to roll out to more 600MHz coverage in 2018. T-Mobile only sells two phones that support 600MHz LTE right now — the LG V30 and Samsung Galaxy S8 Active – but it’s said that it’ll launch more than 12 600MHz-capable phones in 2018. These FCC listings suggest that the Galaxy S9 and S9+ are part of that group. Also included is support for features like Carrier Aggregation and 4×4 MIMO, which is unsurprising for a flagship like the Galaxy S9 but still good to get confirmation of. In other Galaxy S9 news, an image that claims to show the packaging for the S9 has leaked, complete with some spec details. Those features include a 5.8-inch Quad HD+ Super AMOLED display, “Super Speed” Dual Pixel 12MP rear camera with OIS and f/1.5 and f/2.4 apertures, stereo speakers, 4GB of RAM, and 64GB of storage. 4GB RAM still, wow. 6GB needs to be the minimum for a flagship in 2018 but they’ll just save the 6GB for the Note 9 most likely. 6gbRAM will be on the S9Plus as well as the dual cameras. Like something similar to the Huawei Mate 10 Pro. Pixels I know aren’t everything, but they’re definitely something. Lumia 950 had 20 MP Leica lens camera and 4K video in 2016. Can’t understand why the other flag ship phones don’t have at least that capability now. The S8 cost plenty enough…. I have no intentions of upgrading anytime soon. Enough is enough with these $800+ smartphones. I have other goals to work on. Seriously. I’m still on a Note5 – bought a used one at first, then an unopened demo for $350. Looks like I could get a Note8 for $500 along with a pair of AKG headphones with my trade-in, but I’m going to hold out for Band 71 on my next phone and I guess I’ll have to wait a while because I think $400 is as high as I go. I’ll most likely wait for the Note if I get a Samsung phone next time. Still using the S7 Edge right now no need to upgrade until they add 66 and 71 support so this is good to hear. Nice to see an Android phone with every common frequency that’s presumably portable across carriers, though a little disappointing to see it evidently struggling a little bit with 1700-1900MHz frequencies judging by that SAR report. All in all looks like a very solid phone for voice calling and for data use on the lower and higher frequencies.